In the Philippines alone, there are more or less a thousand call centers giving millions of jobs to people in the country. These “agents” are in charge of taking in calls, solving customer problems, and providing customer satisfaction. This kind of profession has its perks but also has its drawbacks. Welcome to the world of customer service. But did you know that among the millions of customer care representatives, a huge number of them are dissatisfied with their employers? This is a common problem and one that we must address. But before answering the “how”, let’s discuss the “why”. 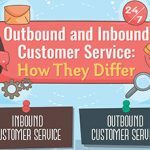 Why Must You Take Care of Your Customer Service Representatives? 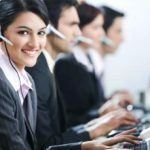 Why should employers take great care of their customer service representatives? If a company treats its staff correctly, there’s less stress and more happiness thrown around. You will notice that people are more energetic, they treat each other better, and no one has anything bad to say about the management. A person who enjoys the company he/she is working in will want to stay there for as long as he/she can. So as an employer what do you get? 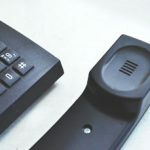 A low attrition rate, for one; second is an established loyalty from your customer service staff; third, continuous revenue increase as you won’t have to hire new people constantly only to have them leave in a couple of months. 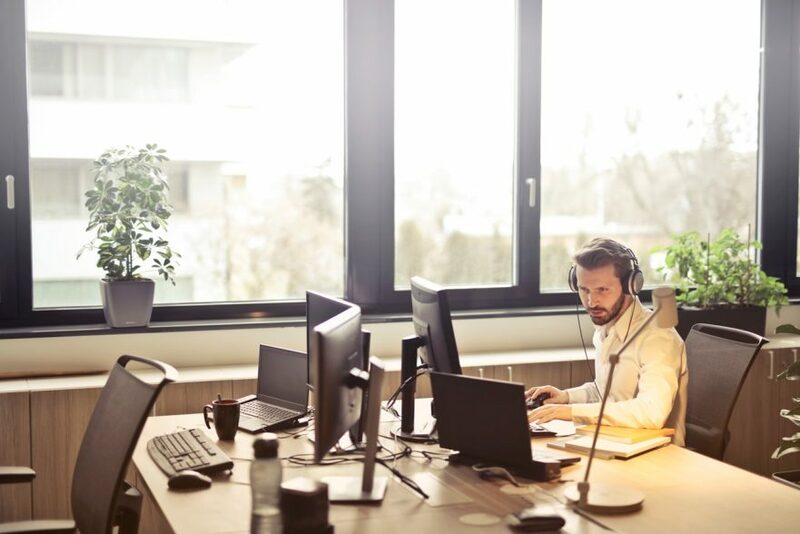 It’s easy for unhappy employees to disconnect from activities and training held by the company they are working for. But if you have content people working for you, they are more inclined—and even excited—to participate in events and career development exercises. Every single brand in the world wants to hear good things being said about them because it increases brand awareness and establishes a positive reputation. When your customer service representatives find you a stellar employer who treats staff right and provides excellent products or services, then more people will think highly of your company. If you want the people working for you to provide clients the best customer service, you must also treat them fairly and with respect. Always remember, how you treat your staff will reflect on how they treat customers.